We’re not even that into fine jewellery (give us a charm bracelet or a rose gold choker and we’re content) but the Coco Crush collection by Chanel has us just about reaching for a luxe update on our jewellery boxes. The luxury brand took quilted motifs, a signature element from Gabrielle Chanel’s personal style, and incorporated it into each versatile piece. Designed to be stacked, layered and combined, Coco Crush highlights the multiple ways of wearing their jewellery. 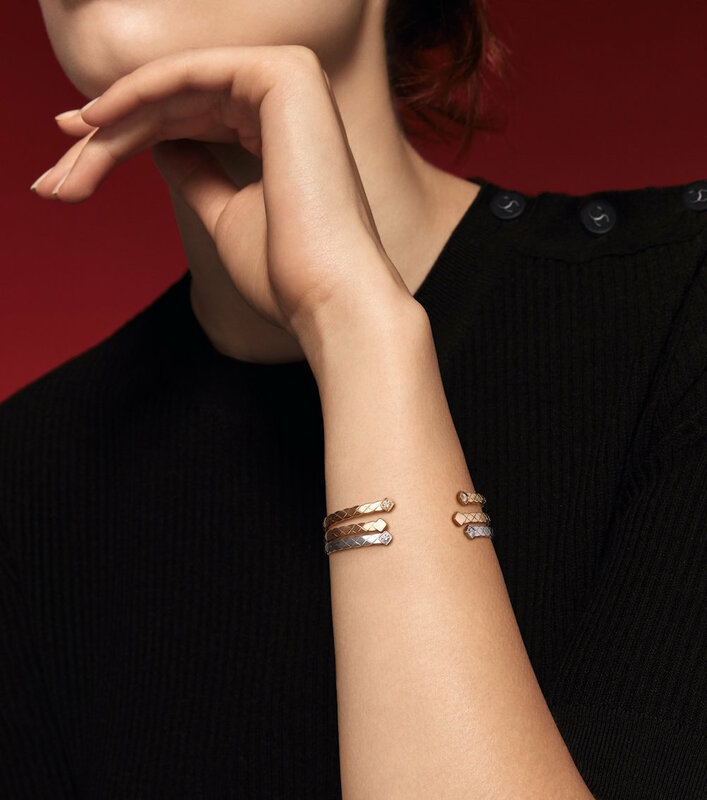 The expansion of the collection offers three new designs: Coco Crush Ring, Coco Crush Earrings, and Coco Crush Bracelets. For the very first time, Chanel is moving towards an edgier style by introducing a two-finger ring and earrings without clasps. The bracelets also take on a new slip-on design for easier wear. And there’s no style simpler or more timeless than beige gold. 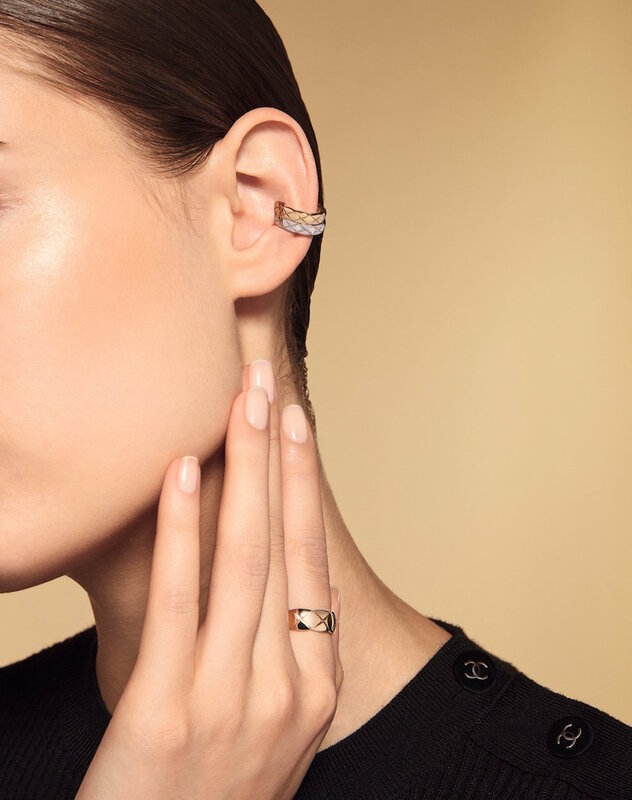 Whether you want a diamond-adorned bracelet, a quilted motif ring, or a pair of earrings that just screams you, chances are you can find it in Chanel’s Coco fine jewellery collection. Chanel Coco Crush Collection, from $3,750, available in Chanel Fine Jewellery and Fashion boutiques.